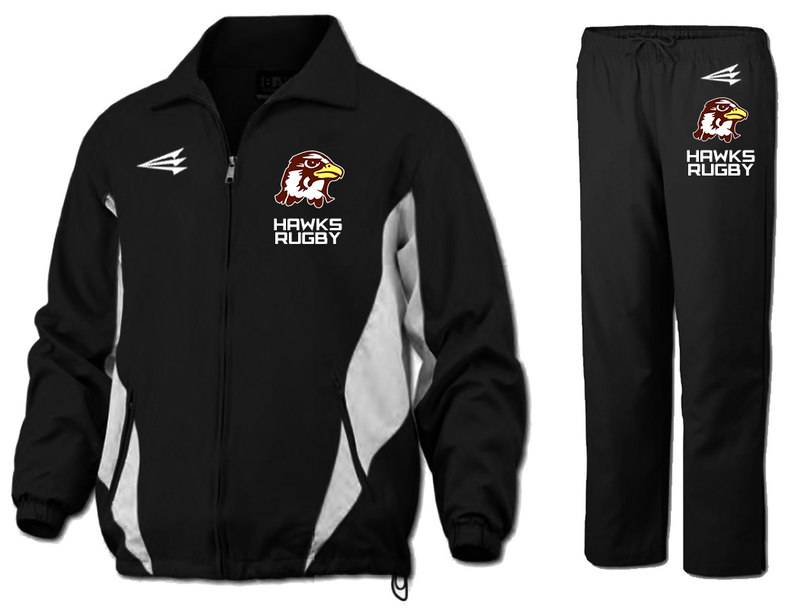 $18 per pair, or $15 per pair with purchase of a team jersey. All styles available in a crew fit or with a traditional cuff. Minimum order of 15 pair. 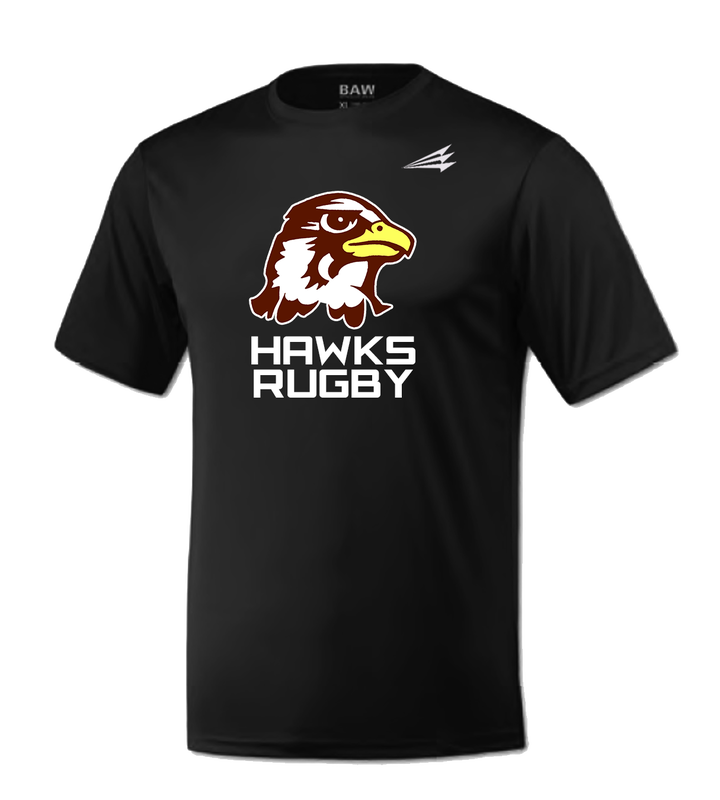 Will be customized with your team's colors/name.